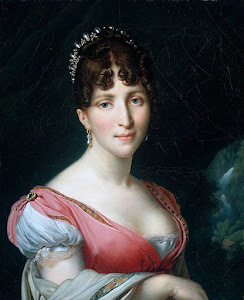 (25 February 1770, Paris – 2 April 1853, Pisa), (also known as Lucie), was a French aristocrat famous for her memoirs entitled Journal d'une femme de 50 ans. 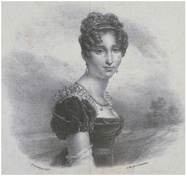 The memoirs are a first-hand account of her life through the Ancien Regime, the French Revolution, and the Imperial court of Napoleon, ending in March 1815 with Napoleon’s return from exile on Elba. 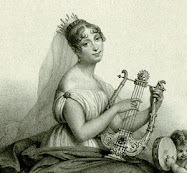 Madame de la Tour du Pin, as she is frequently called, was a witness to the private lives of the royals, and her memoirs serve as unique testimony to much unchronicled history. Following her mother she served as an apprentice lady-in-waiting to Marie Antoinette, Queen of France, from the age of 16. From the memoir a strong self-portrait emerges of a simple but straightforward woman of charm, heroism, and breeding. 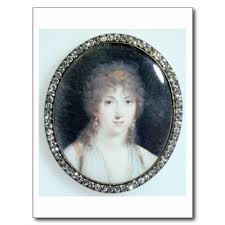 During the French Revolution, many of her friends and family were executed and she fled Paris for the family estate of Le Bouilh, or Saint Andre Bouilh Cubzac in the Gironde region. 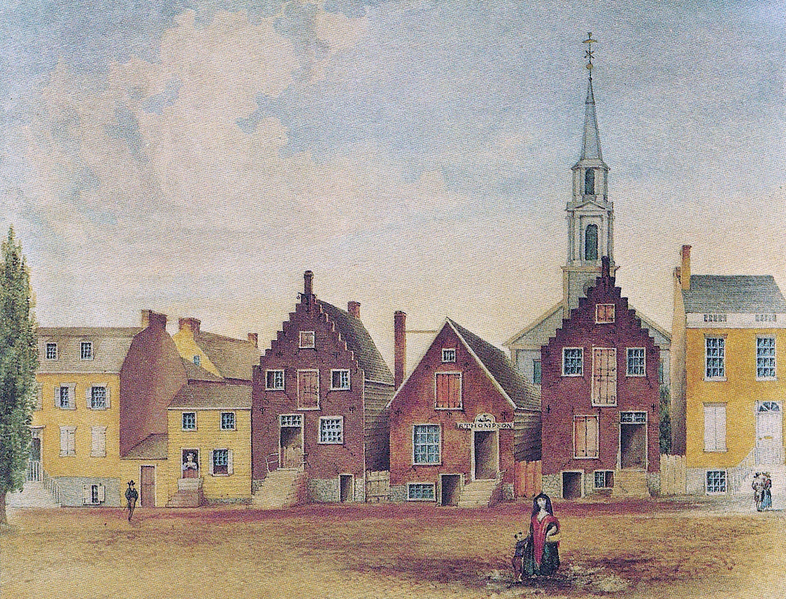 From there she, aged 24, and her husband passed into exile, (though they were never officially listed as émigrés, Frédéric had been living in hiding prior to departure), for a new life on a dairy farm near Albany in Upstate New York. This she saw as her happiest time. She vividly describes the reality of owning slaves, and life amongst the local Dutch families and the few remaining Native Americans of the area. She was close to Talleyrand during his exile in the United States, and like him she returned to France after the establishment of the Directorate. She left as her husband wanted to resume his career in public life and shore up the family fortunes. 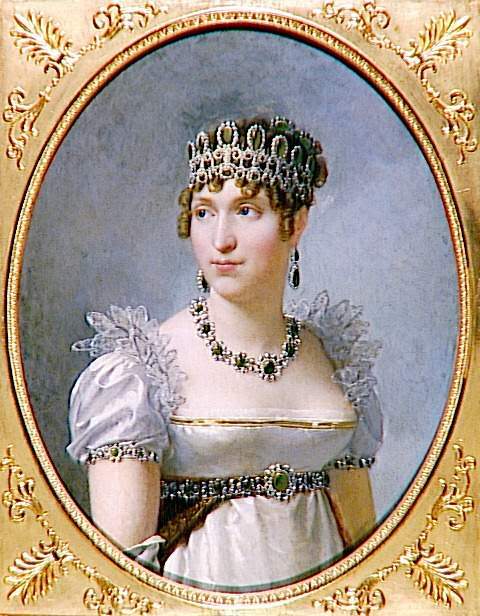 She was able to promote his career under Napoleon, who was looking for aristocrats to lend legitimacy to his court. She continued to follow her husband to his various diplomatic appointments after the Bourbon Restoration. 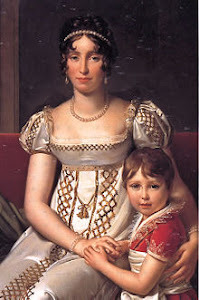 They went into effective exile after their son, Aymar, became involved in the anti-Orleanist plot of Caroline Ferdinande Louise, duchesse de Berry in 1831, in the Vendée. He escaped France but was condemned to death in his absence. The family sold up its possessions in France soon after. 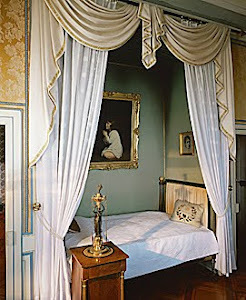 After her husband died in Lausanne, in 1837, she moved to Italy, where she died in Pisa. Her memoir was written as a letter to her only surviving child after the age of fifty. It remained in the family and was not published until 1906. Born in 1759. 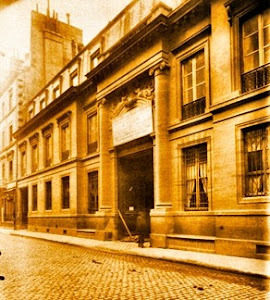 Succeeded his father as Comte de La Tour du Pin de Gouvernet in 1794. In 1815, Louis XVIII created him a peer of France (an hereditary member of the upper chamber). 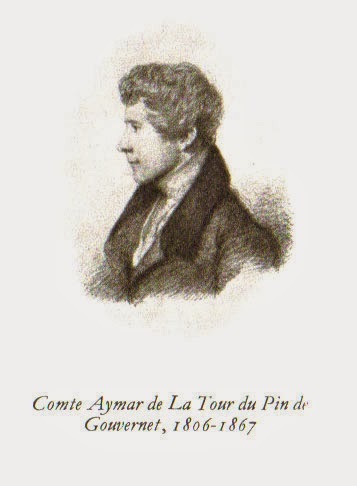 In 1820, he was created Marquis de La Tour du Pin, the title used by his wife in her memoirs in the period after their marriage. Until the Revolution, M. de La Tur du Pin was a soldier. 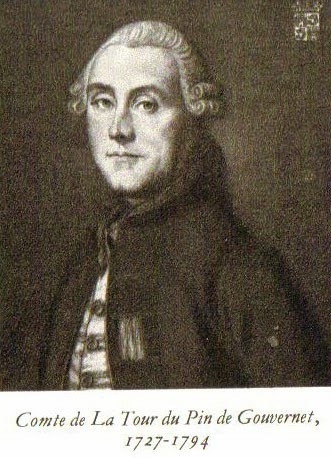 In 1791, he was appointed Minister to the Court at the Hague, but was recalled by Dumouriez. 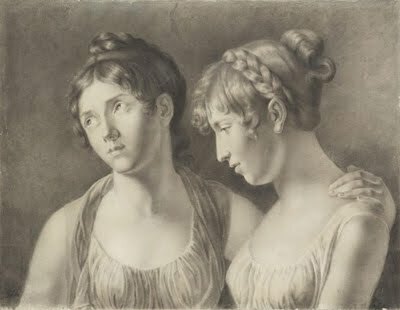 After a period of hiding in France, exile in America, a short return to France and renewed exile in England, M. de La Tour du Pin returned to France and served under the Empire as Prefect in Brussels (1801-1812). Afterwards he was appointed Prefect in Amiens, where he was when Louis XVIII returned fo France. He then resumed his diplomatic career and was appointed Minister at The Hague, retaining this appointment while serving as one of the Ambassadors Plenipotentiary of France at the Congress of Vienna. In 1820, he was appointed Ambassador in Turin, where he remained until he retired in 1830. 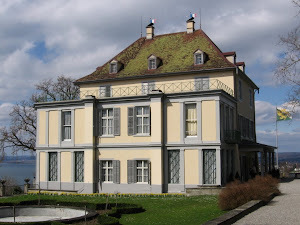 He died in Lausanne in 1837, aged 78"